We tend to treat our planet like we can just replace it once we’ve destroyed it with our pollution and deforestation. We can learn a lot from the Netherlands when it comes to keeping the earth clean and using it’s resources without depleting them. 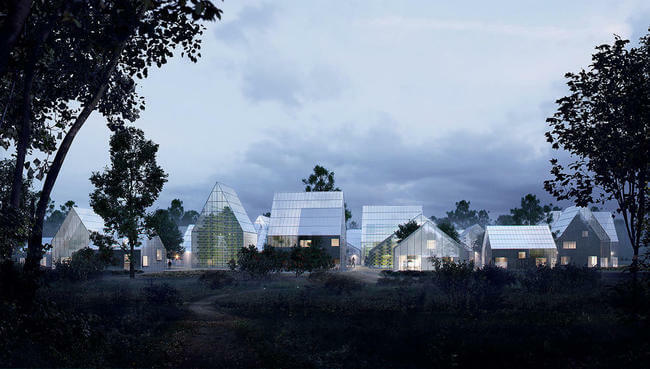 Self-sustainable living is possible when people work together. ReGen Villages is a California-based developer who started the community pilot project that will be completed in 2017. 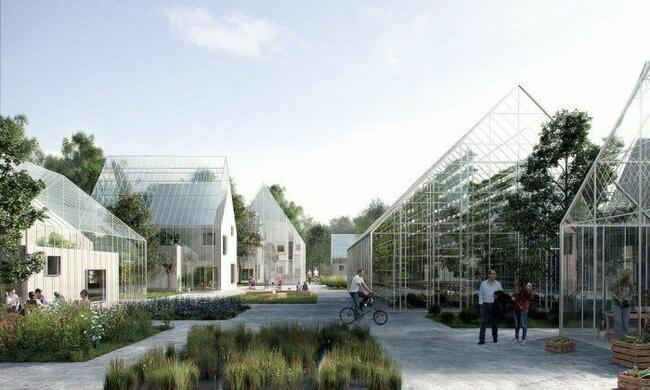 The concept will start in Amsterdam but it will be shared with Sweden, Denmark, Germany, and Norway. 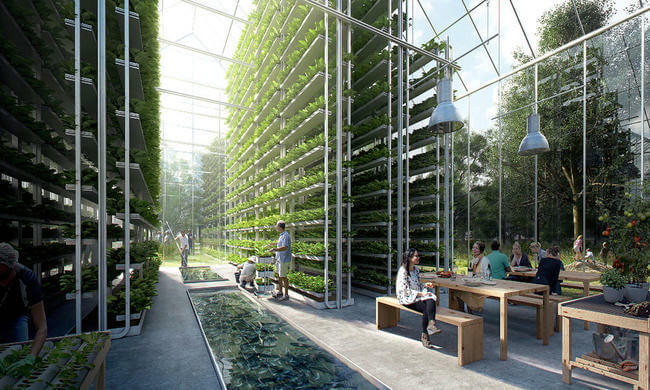 This project will use modern technology to grow food, filter water and more. This project will allow people to live off grid and meet all of their needs without owing money to power companies or water companies and so on.